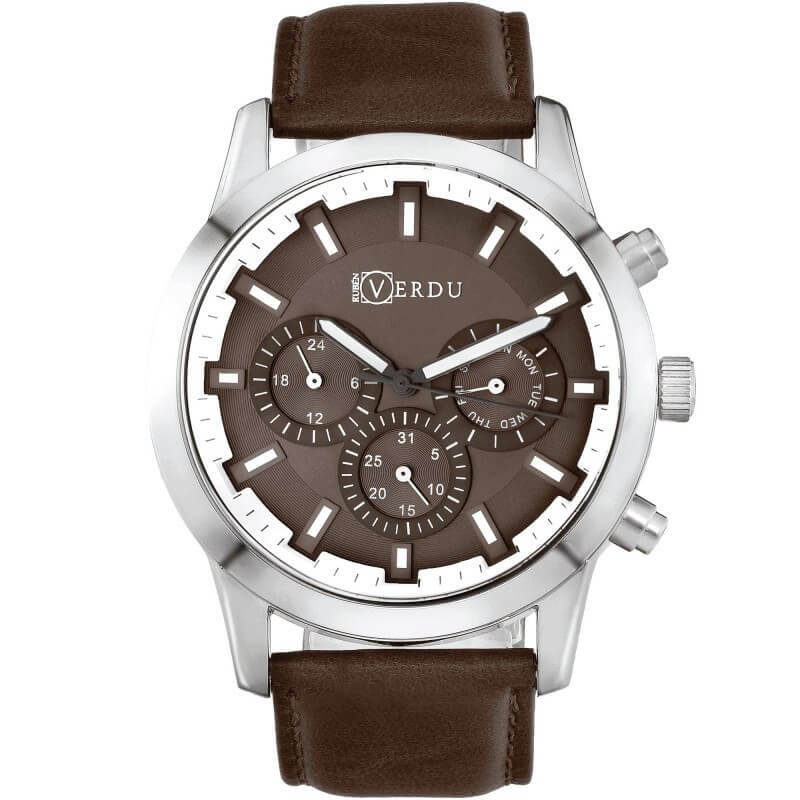 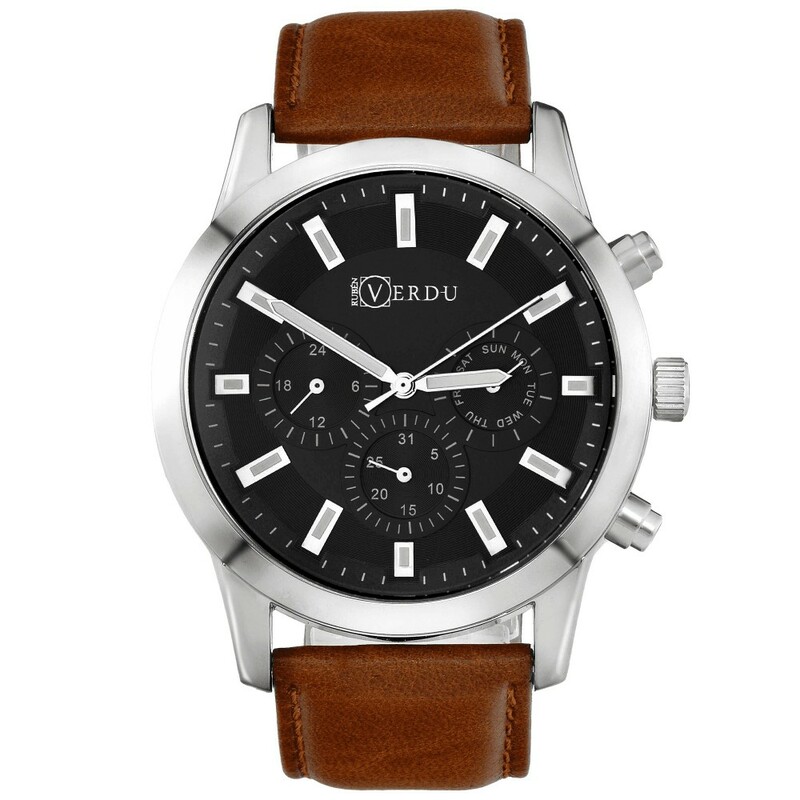 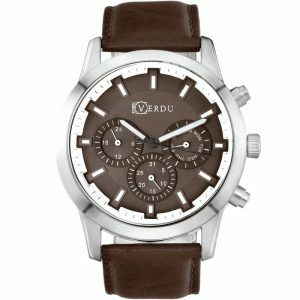 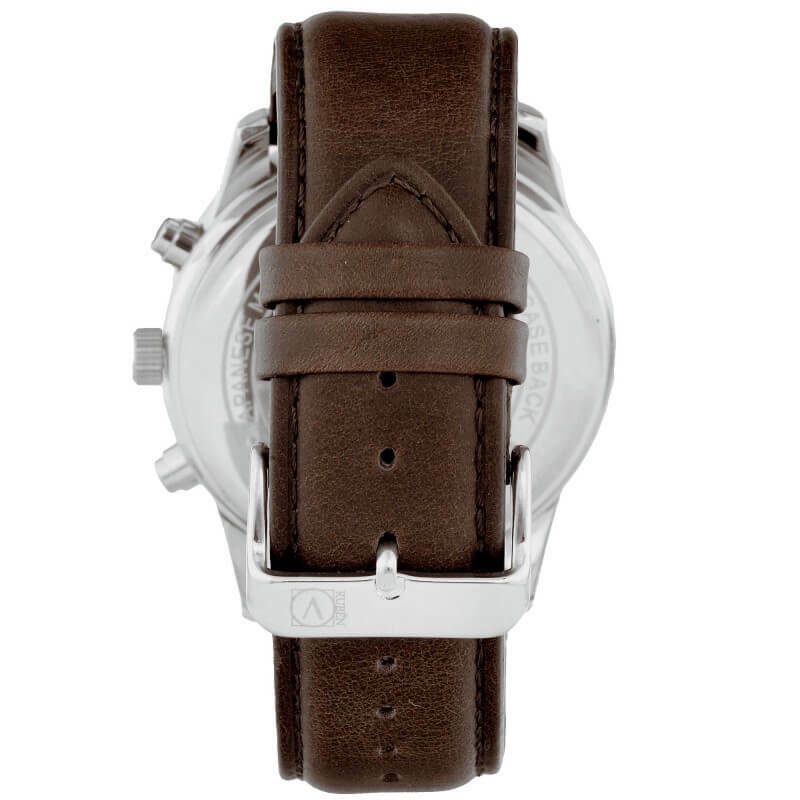 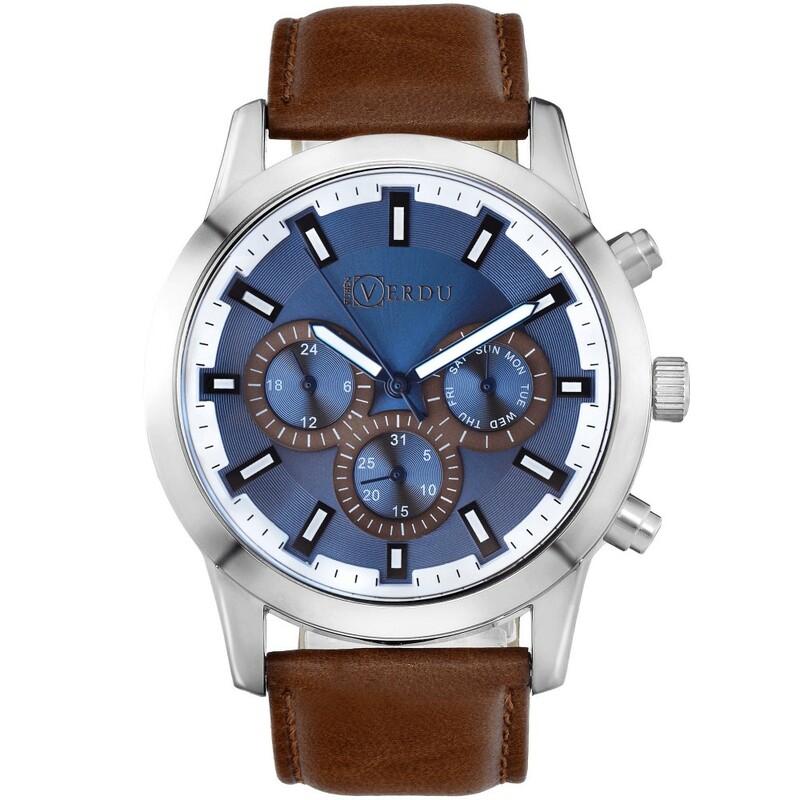 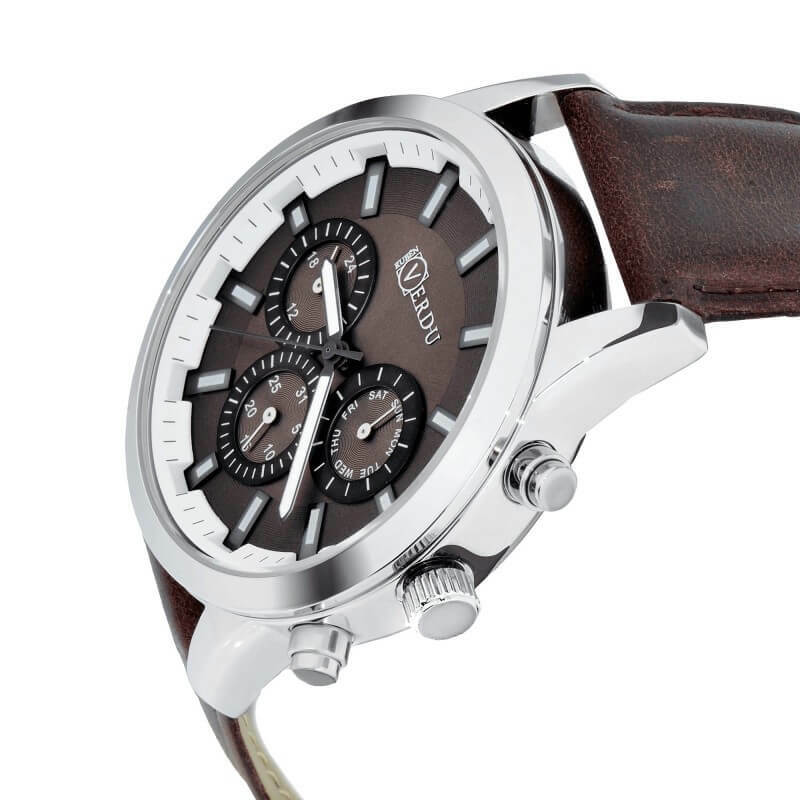 Versatil Brown – Stainless steel case, natural leather strap, date setting and waterproof to 3ATM/30M are just some of the benefits of this watch. 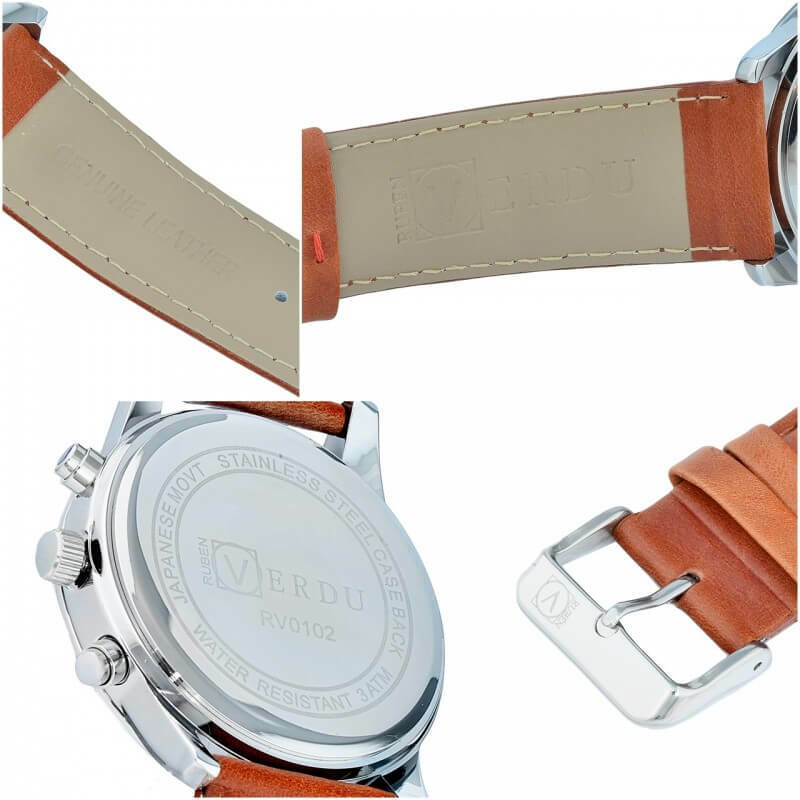 All this together gives an amazing effect. 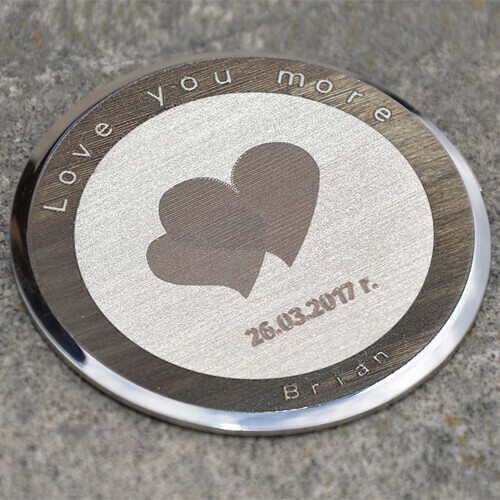 It is also certain that you will not want to take it off. 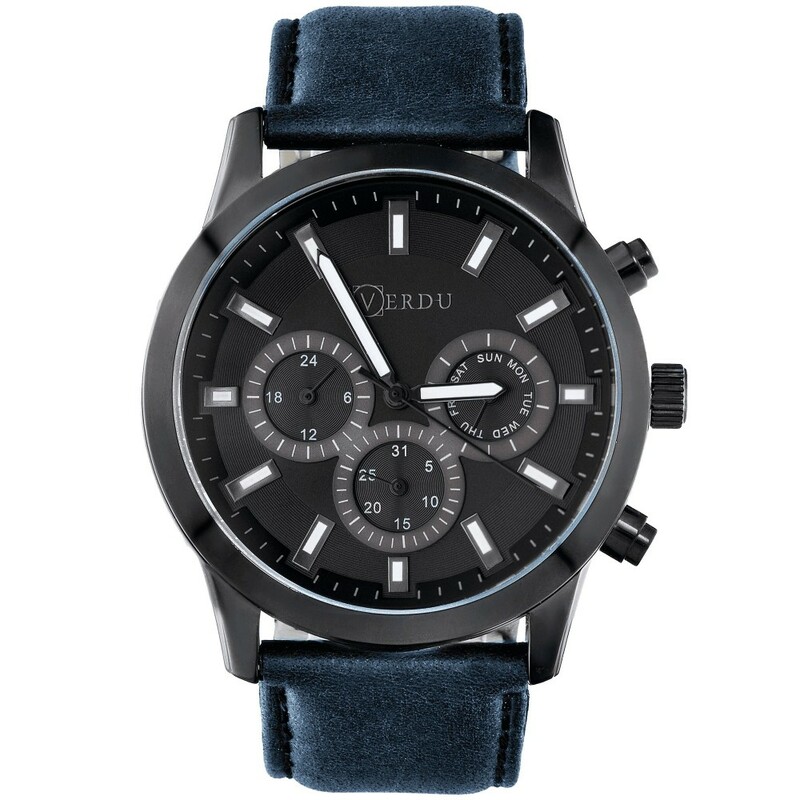 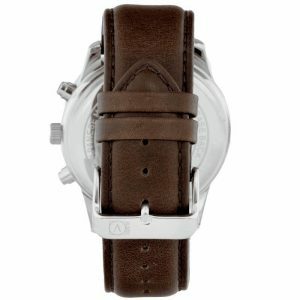 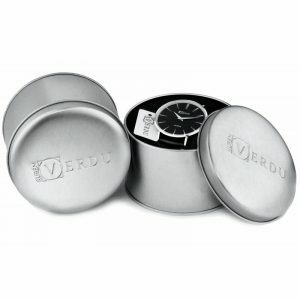 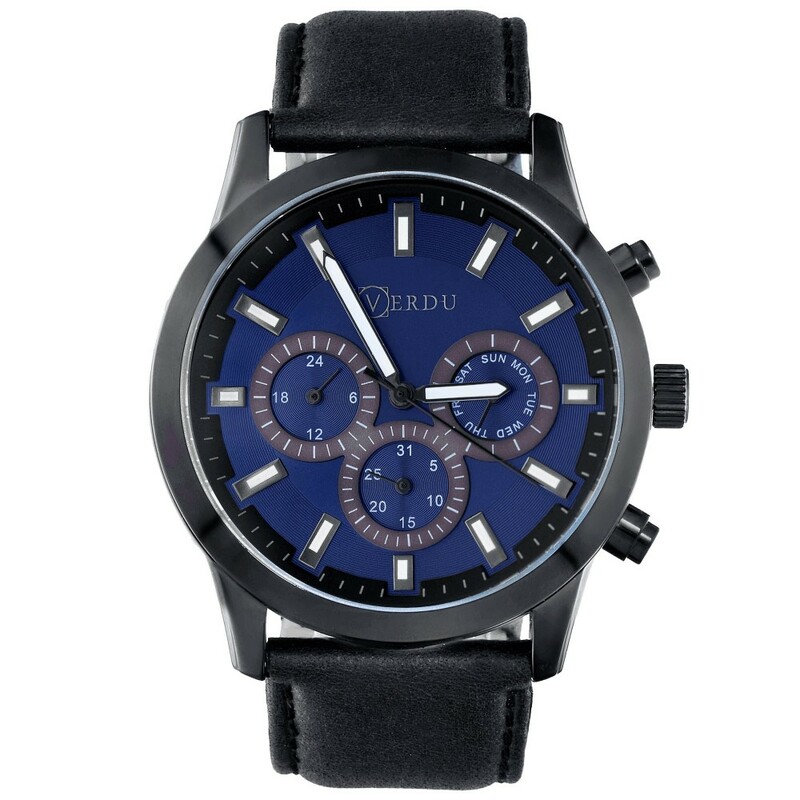 Its additional advantage is a width of 45mm and a wide watch strap.